It’s been a few weeks since Uber last made headlines it would rather avoid, but here we are again. The latest scandal to hit the ride-hailing company involves it “mistakenly” underpaying its New York City drivers for two-and-a-half years. 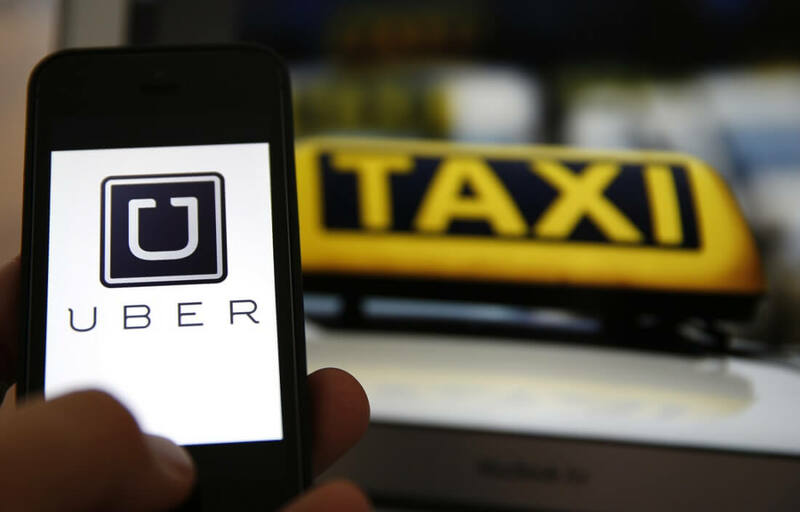 The Wall Street Journal reports that following a nationwide driver agreement in November 2014, Uber was supposed to take a 25 percent cut from drivers’ fares after taxes and fees were taken into account. But New York drivers were being charged more – the company was taking its money without accounting for sales tax and a local injury compensation fund fee. Each affected person should get around $900, which, given the number of Uber drivers in New York, means the firm could end up paying back over $40.5 million. An accounting mistake on this scale is quite unusual for such a large company, but at least Uber has confessed and is refunding the drivers. Given the other controversies it has faced this year – sexual harassment accusations, Greyball, alleged self-driving tech theft, CEO Travis Kalanick’s behavior, the Hell software, etc. – this is probably one of the company’s lesser scandals.